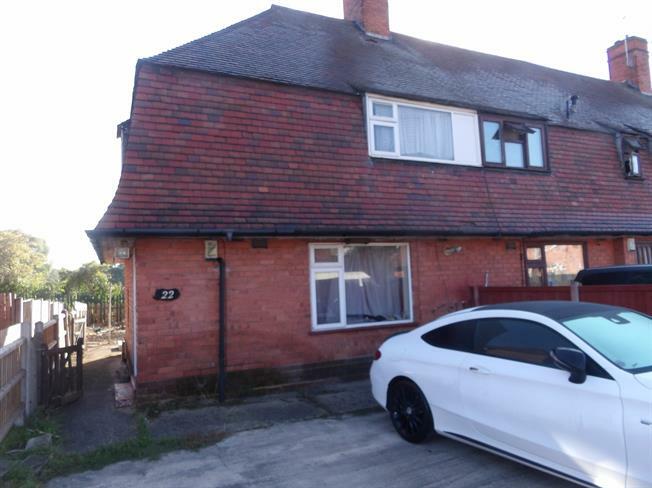 2 Bedroom Semi Detached House For Sale in Nottingham for Asking Price £100,000. Don't miss your chance to snap up this property which is in need of a little TLC! The location of this home is perfect and is just in need of someone to take on the challenge. Approached from a driveway the property comprises a living room and kitchen to the ground floor, to the first floor it has Two bedrooms and a family bathroom. Bedroom one has window to front elevation.